What’s going on in Cape Breton for children and families during the March Break, March 14-18? CBU Capers Men’s and Women’s basketball teams share their skills. Click on the link above or call Coach Matt at 902-563-1409 or Coach Fabian at 902-563-1874. Registration: Pre-registration is required for all programs. Register in person or by phone with credit card payment at 902 539 7491 ext 111. Space is limited so please register early to avoid disappointment. Deadline to Register is March 11, 2016. Monday – Friday, 8:30 am- 4:30 pm, $350. 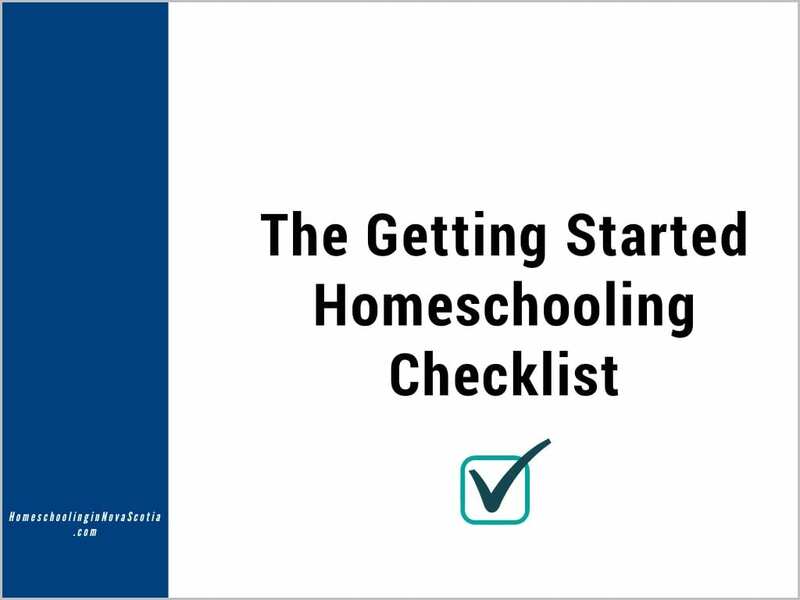 Everyone will have 2 lessons a day, covering Halter, Pleasure, Trail, Barrels, Poles, Reining, crafts, equine care and much more. Must bring your own lunch and snacks. Spots are limited. Documentary photography, documentary blogging, ethnography, documentary film, and documenting the past. Gaelic language, song & drama, guitar, step & highland dance. Learn about horsemanship and riding while playing games and making friends. Call 902-870-1583. A 3 day intensive stage performance program. For aspiring singers, actors, dancers, and storytellers. Yoga, movement, dance, vocal production, diction, visualization, body work, and master classes, with a concentration on auditioning and peak song-delivery. $20 per day; $80 per week. Family rates available. Learn interactive fun poses for coordination and confidence and to be peaceful and in control with breathing and meditation practices. Create a mural with other kids and engage their imagination with visualization and art practices. An exciting, free, winter event for all ages. Snowboarders, get ready for a one of a kind experience on the Sydney Waterfront with lots of opportunity to WIN BIG! For everyone else, go to the waterfront for an exciting event with live music, sledding, and watching the talented snowboarders doing what they do best. 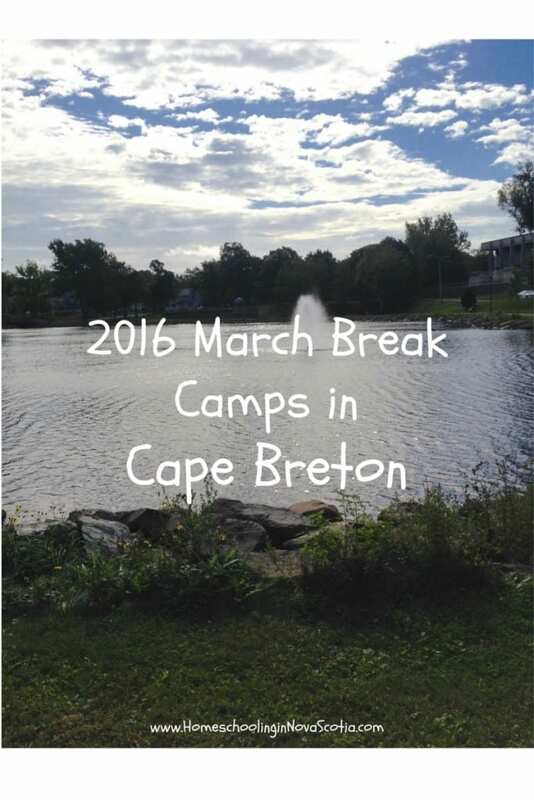 Do you know of a Cape Breton March Break Camp I’ve missed? Let me know and I’ll add it to the list. Thanks!